Today, we’re taking a closer look at what makes each of your talented North Texas videographers oh-so-unique! 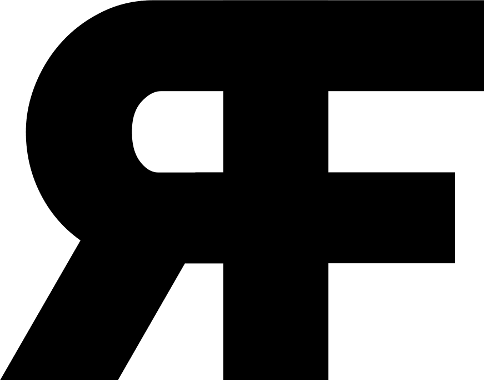 This list of creatives has cinematography down to a science, and we could not be more excited to share a few examples of their work with you. From the perfect, tear-jerking music, to the most artistically arranged story lines, you’re sure to find the ideal wedding video inspiration for you and your fiancé below. Look out for even more wedding inspiration by following us on Pinterest, and make sure to pick up our latest Fall/Winter 2018 issue. Happy planning! Bay Productions is a husband and wife photo and video team, with a few other photographers and videographers alongside. With over 250 weddings under their belt, Bay Productions is well equipped to capture every type of wedding, as well as about 10 destination weddings a year! Their style is extremely creative, as they try to “wow” with every shot. Clay Vaughan started Reverent Wedding Films back in 2008. They’ve grown a lot over the years, but that doesn’t change the fact that they cherish every single client as if they were their very first. Their team of cinematographers and editors are dedicated to providing excellent work at an affordable cost without sacrificing integrity or creativity. They want to be the best in the field, and provide every bride with a once-in-a-lifetime experience. That’s why they’ve been able to enjoy the incredible honor of capturing hundreds of weddings, and gaining a rare amount of experience in this industry! Nat Turner created Co. N Films because of his deep passion for capturing life and telling stories. He takes a fine art approach to wedding films, and wants to capture the spirit of your big day and craft your story in to a meaningful and intimate film that will preserve the moments of your day for you to relive for years to come. His passion is in caring for your story, and capturing the details that make it. Tyler and Lindsey are a husband and wife team based out of Denton, Texas, where they met and fell in love. The couple has had the privilege of shooting over 100 weddings together. They’re adventurous in spirit, and are super passionate about working alongside each and every one of their couples as they prepare to join the married club. 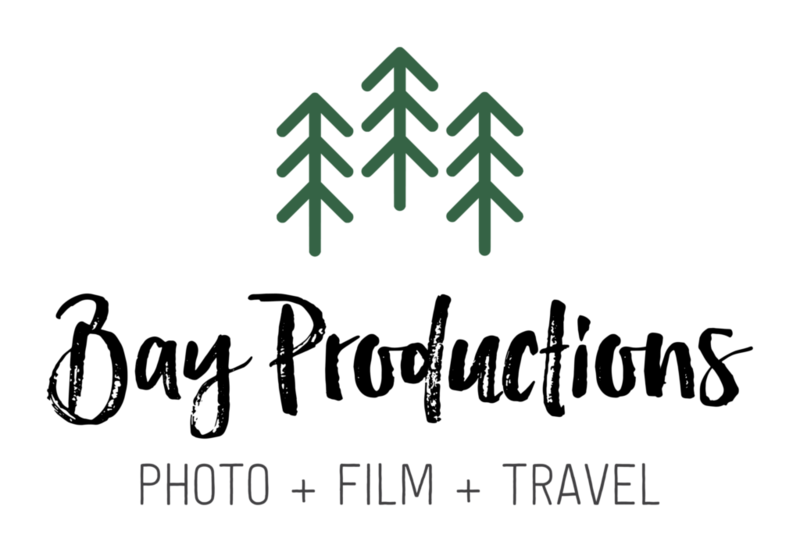 Joy Neville Photography & Films‘ style is creative storytelling that makes you happy. For most of your wedding day, their team will follow you around capturing the day as it’s happening. They believe there’s nothing that compares to getting real smiles, tears and emotions. They also believe that their overall joy is what sets them apart from others. 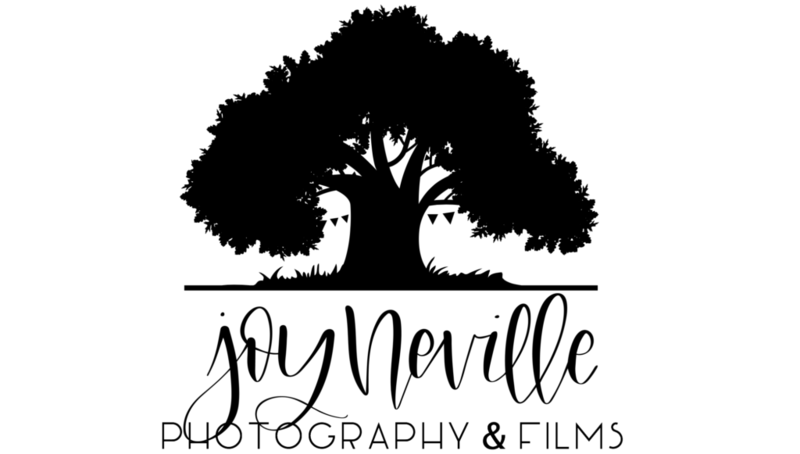 Joy Neville Photography & Films knows how to love their clients while making them feel comfortable in front of the camera for memories that will last a lifetime! Beyond is a turn-key production company that has fun with the details! Their professional crew knows how to take your event to the next level with lighting, audio-visual and cinematography. Their creative designers know no limit; no job is too big or too small, too tedious or too encompassing. They can transform a ballroom, revolutionize a backyard and create memories to last a lifetime. Their skilled team is the best in the industry – from lighting design and decor, to cinematography documentation and detailed editing. Pharris Photography has built their photography business based on a love of capturing special moments. The married power duo behind the lens, Joshua and Kariss, each bring their unique stills to create brilliant photos. With Joshua being tech savvy and the go-to-guy for equipment, his expertise results in a perfect photo. Kariss, the other half of the duo, is a jack of all creative trades. Her creative visions come to life through the photos. With the perfect balance of personality and professionalism, Pharris Photos add their personable touch to your special day and capture those moments you will cherish forever.